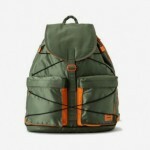 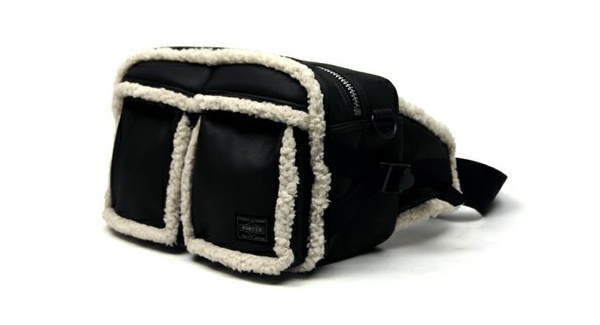 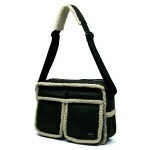 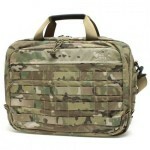 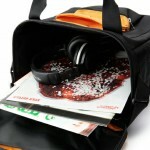 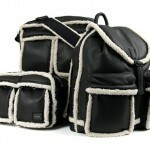 Beams and Porter have teamed up again to bring us this collection of bags entitled Mouton Tanker. 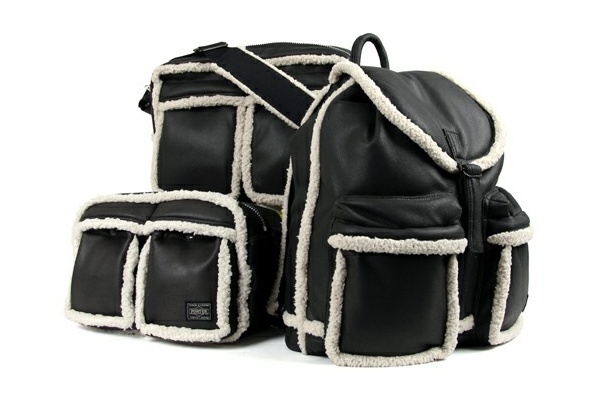 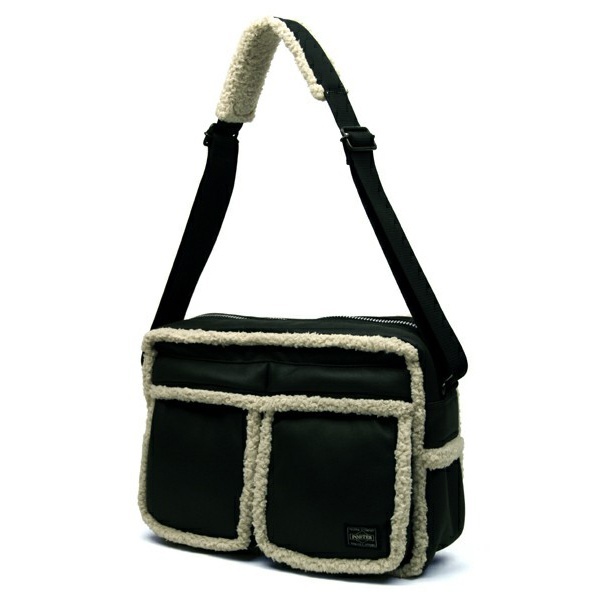 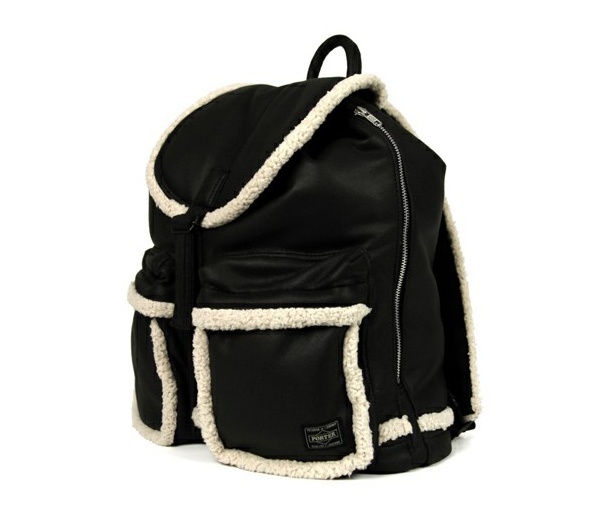 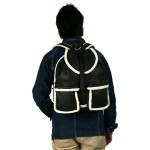 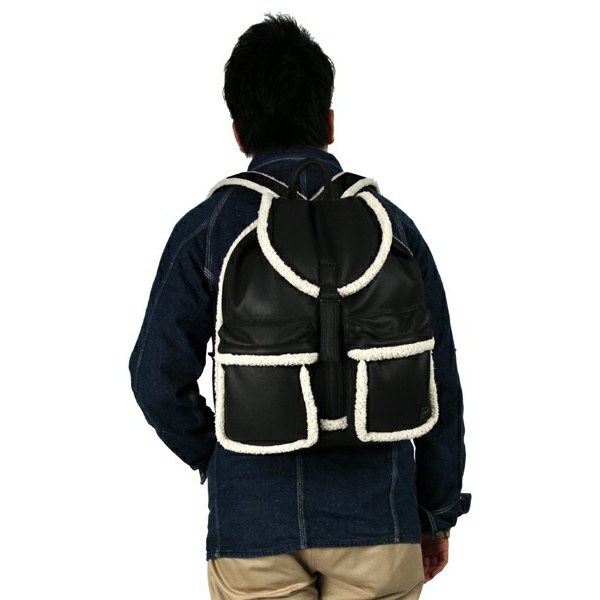 Consisting of three pieces, a backpack, a shoulder bag and a waist bag, all three are made from a mix of leather and sheepskin, as well as a sheepskin trim. 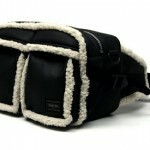 Get yours online from Beams.